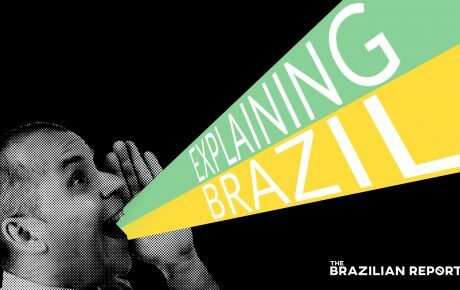 Here’s the 5th episode of Explaining Brazil, a weekly podcast created by The Brazilian Report. This week, we’re talking about Flávio Rocha, Forbes’ 39th wealthiest man in Brazil and now the Brazilian Republican Party’s presidential candidate. With the backing of the Free Brazil Movement (MBL), he’s doing his best to put forward the image of Brazil’s ‘reasonable’ right wing. 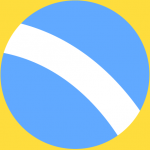 The MBL are influential political agitators, credited with helping mobilize millions in pro-impeachment protests during 2016. But they might not be the cleanest name for Rocha to be associating himself with: investigations found that the MBL took help from the Workers’ Party’s enemies before the protests. MBL has also been the textbook definition of fake news. But Rocha himself may not be the outsider that he claims to be. He’s already run for president once, as well as serving two government mandates in the early days of Brazil’s democracy. 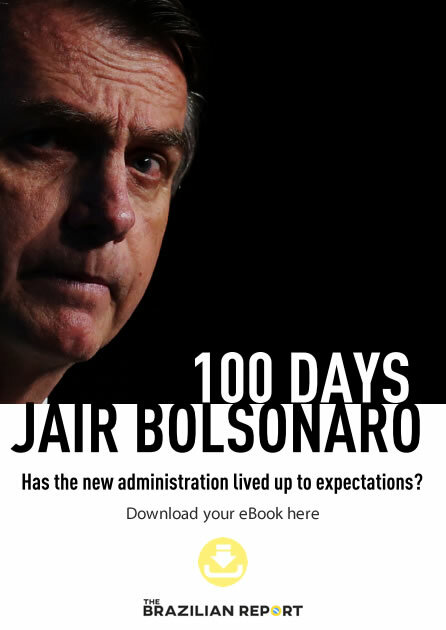 His posturing as a pro-business political outsider may seem familiar to some voters – and it’s certainly appealing to the Brazilian electorate, many of whom support calls for a minimal state. 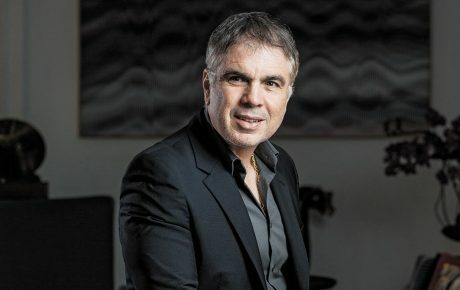 So, this week we ask: who is Flávio Rocha, portrayed as the “Bolsonaro light”? Ciara Long is a journalist based in Rio de Janeiro and a contributing writer for The Brazilian Report. Her work has been featured in PRI, The Guardian, CBC News and World Politics Review among others.